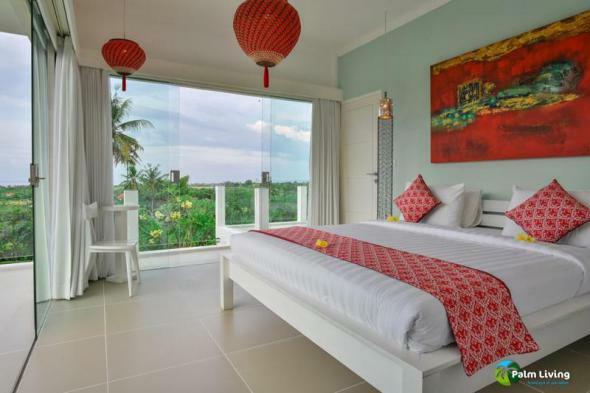 Welcome to Villa Zoubi: a stunning, contemporary design villa in Umeanyar, on Bali’s north coast. 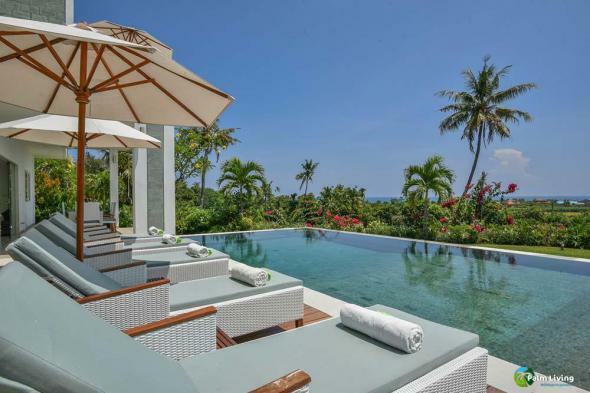 The villa itself can be thought of as a love letter to Bali, its name, ‘Zoubi’, coming from ‘bizou’, a little kiss. Villa Zoubi is the perfect sanctuary in which to spend some quality time with friends and family, or even just with yourself. With its open-plan layout and glass sliding doors, you’ll feel connected with the surrounding nature even when inside. Explore the outside of Villa Zoubi and its surroundings. Waking up in Villa Zoubi’s light, spacious bedrooms, you’ll feel reborn: the relaxing sound of tropical birdsong; the perfume of Bali’s indigenous trees and flowers; the gloriously green views; the villa’s sleek, minimal design ... Could there be a more rejuvenating place to awaken? 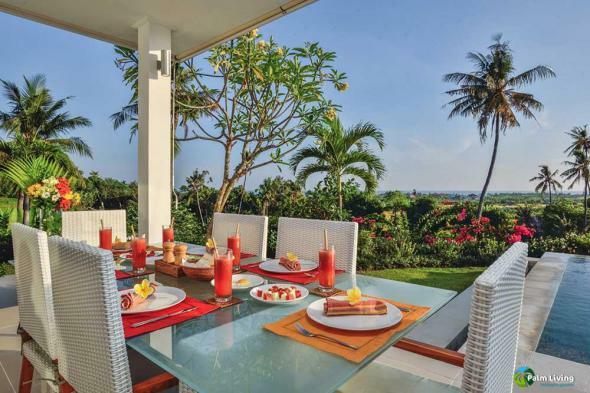 Villa Zoubi’s five Balinese staff – maid, cook, gardener, security and helpdesk manager – will be at your service eight hours a day, six days a week, to make your stay as care-free as possible. Learn more on our information page. If you can pry yourself away from the comfort of the villa, you’ll find there are many enjoyable activities open to you in the vicinity. Read more about things to do in Northern Bali.